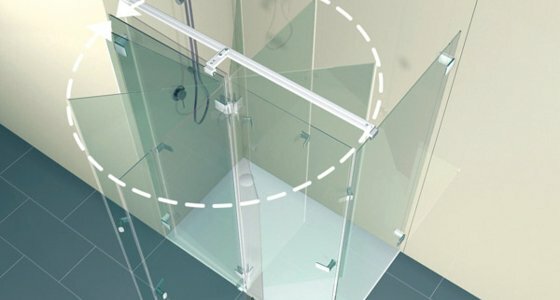 Everything revolves around the shower. 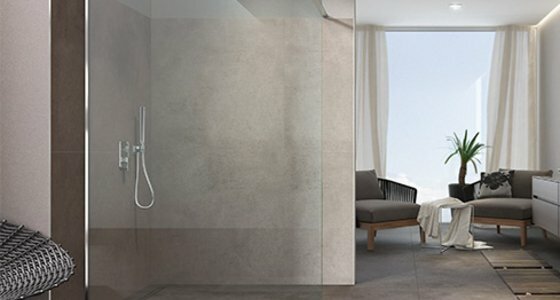 With the new shower series ARTWEGER 360 you will find a complete line of showers that will fulfill all your wishes. 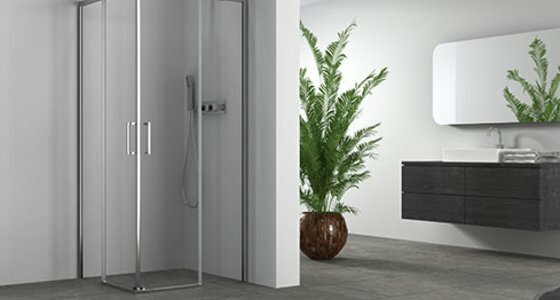 The Artweger 360 has a suitable solution for all room sizes and shapes. 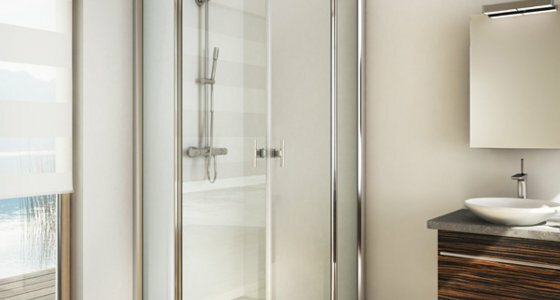 With the innovative 360° TWIN hinge the line provides the greatest flexibility and comfort which is a main criterion in small rooms. 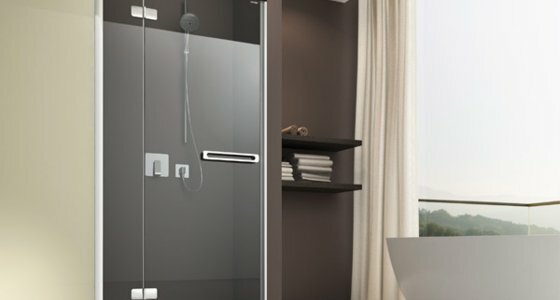 In this way the Artweger 360 makes it easy for you to realize your individual bathroom ideas stylishly.Fully in accordance with your taste and your concept. Let yourself be inspired and find the Artweger solution for your well-being on the following pages – for many years to come! 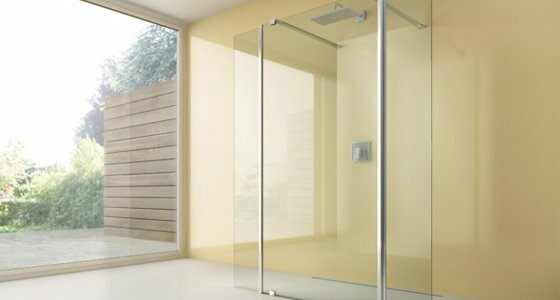 Because Artweger products are made of high-quality materials that guarantee durability! Many models are also available in custom sizes. 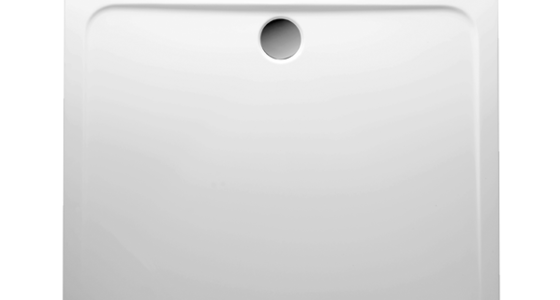 In this way Artweger offers you lots of free room and makes your life easier. 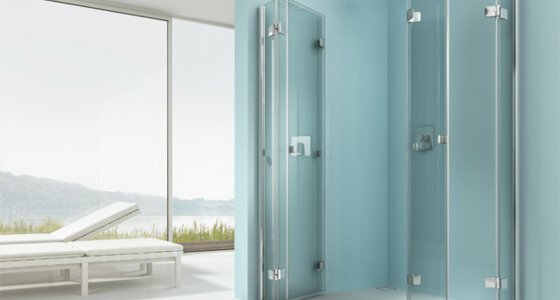 Twist more space into your bathroom. The LIFELINE is the true classic among showers. Barrier access and generous comfort.